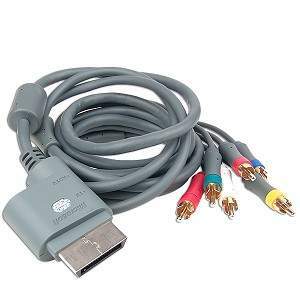 This Microsoft Xbox 360 cable set provides instant connectivity for high-definition gaming. The X801255-100 features component video connections for video resolutions up to 1080p. Composite connections are included for standard definition. With Dolby Digital 5.1 surround sound you will be immersed in your gaming environment.